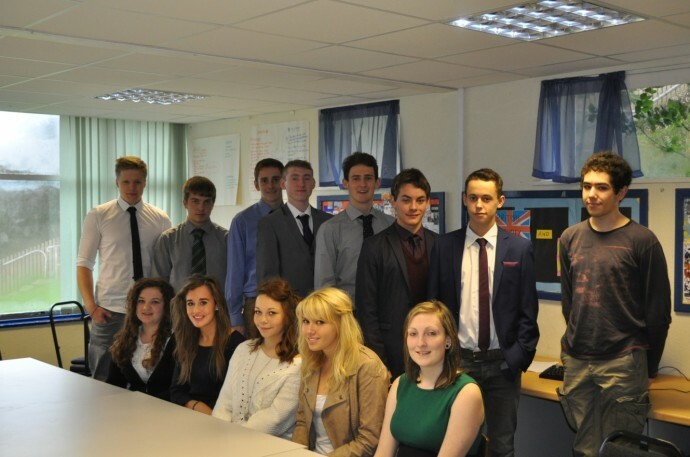 Business Studies at Settle College is a very popular and successful subject. Business Studies is one of the most interesting, relevant and varied subjects available. Business is all around us and we are all consumers who are impacted by business or government decisions. Newspaper and television headlines offer continual reminders of how important the business world is to us all. In recent years much attention has been directed to issues such as fair trade, business ethics, global warming and the credit crunch. Television programmes like The Apprentice and Dragons Den, show how exciting it can be to be involved in business. The GCSE Business course can help you prepare for further and higher education. You will become skilled in making decisions, being creative, solving problems, understanding finance, dealing with data, communicating and working as part of team. A GCSE Business course could lead to work in a business-related profession such as accountancy, law, marketing or the leisure and tourism industry. Students can go on to study Economics and Business at A-Level. For this course it is important for us to link with local small business and students benefit from speaking to successful local entrepreneurs. Economics and Business Studies are popular subjects at AS and A Level. Both are highly academic subjects so our approach is thorough and expectations from pupils are high. Students achieve good results and many choose to study the subjects further at university level. The department aims to make both subjects inspiring and relevant to the real world. The dynamic nature of economics and business is brought into the classroom with reference to current affairs and business news. All students on this course are encouraged to take part in Young Enterprise, a national competition aimed at enhancing students entrepreneurial skills by giving them the chance to run their own business. 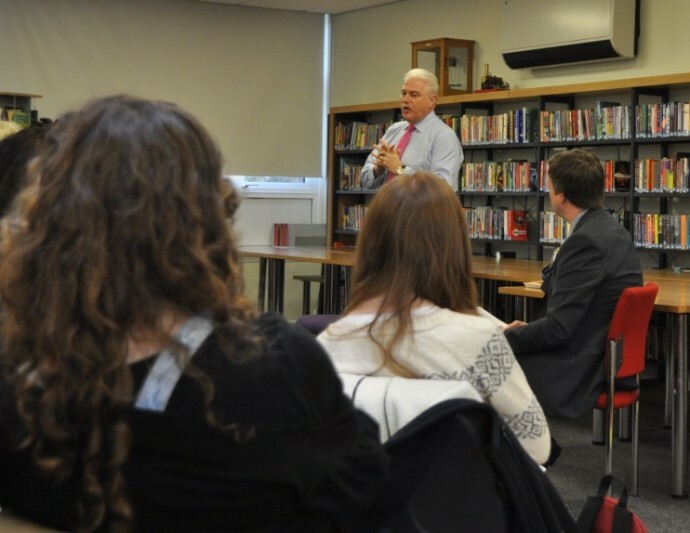 We try and ensure that the theory students learn is given some context and so we have benefitted from having guest speakers into lessons most recently the Chief Executives of BUPA and Carillion PLC.